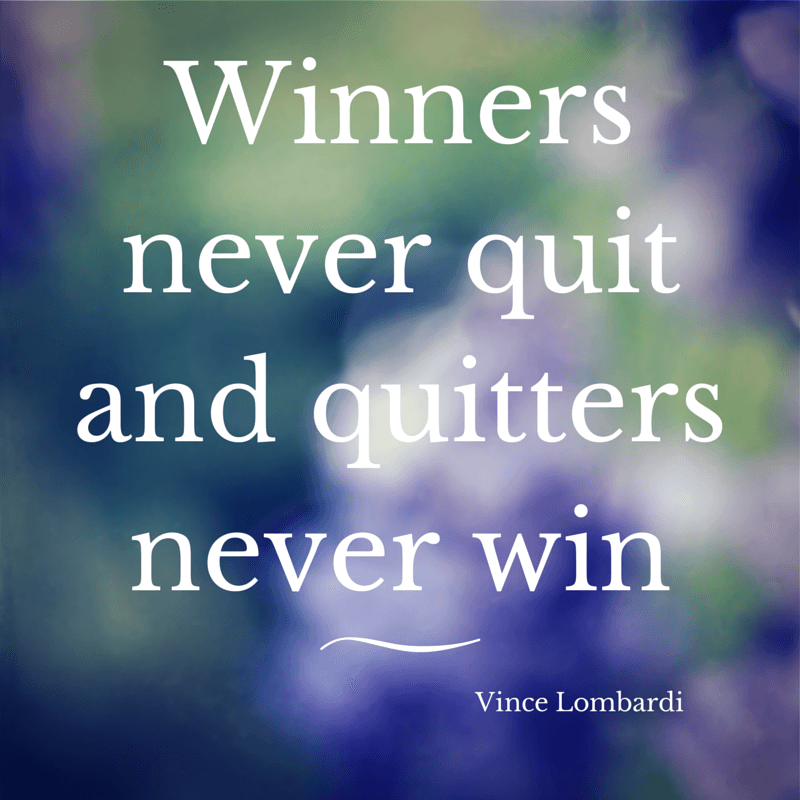 Vince Lombardi is the renowned individual whose presence and composure often were stronger than his words. Lombardi started with a defeated Green Bay Packers team in 1959 and reformed it into the most successful team of the 1960s. Lombardi, a diligent and demanding trainer, led Green Bay to five championships in nine seasons as head coach. Under his lead, Packers won the first two Super Bowls, and the trophy given to the league champion is now named after him. In his 15 NFL career, his teams never had a losing season. He was inducted in the Pro Football Hall of Fame in 1971. Lombardi is considered by many to be one of the best and most successful coaches in Professional Football history. “His charisma, his manner was very, very impressive. One of the first things he said was, “We’re going to RELENTLESSLY pursue perfection — even though we know full well that we won’t catch it, because nothing is perfect,” former Packers quarterback and Hall of Famer Bart Starr recalls.